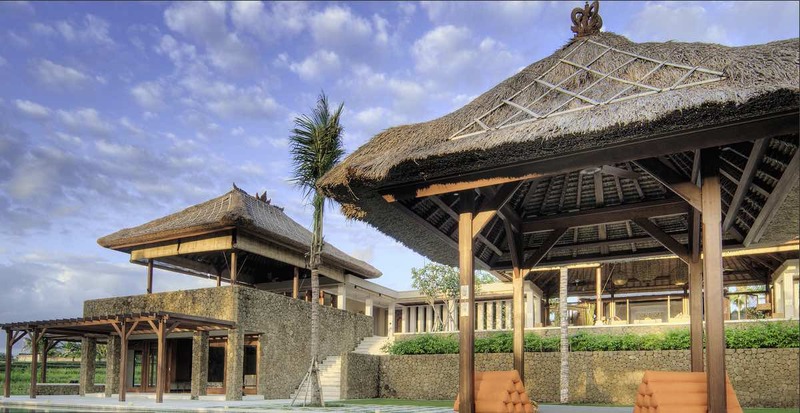 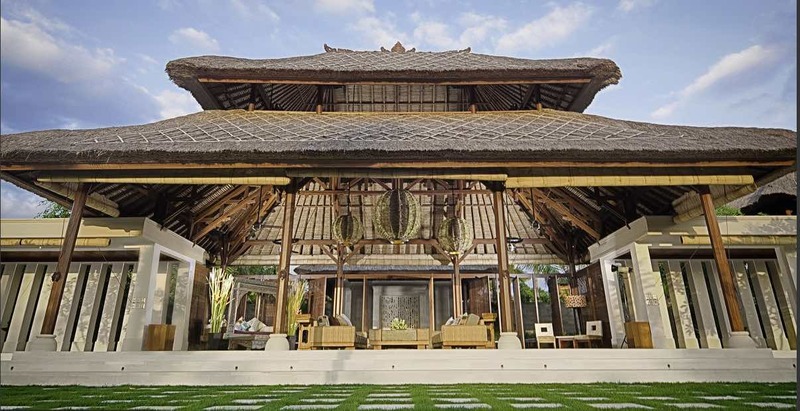 Villa Puri Bawana in Canggu, is the quintessential fusion of traditional Balinese style and modern luxury & is an ideal wedding villa. 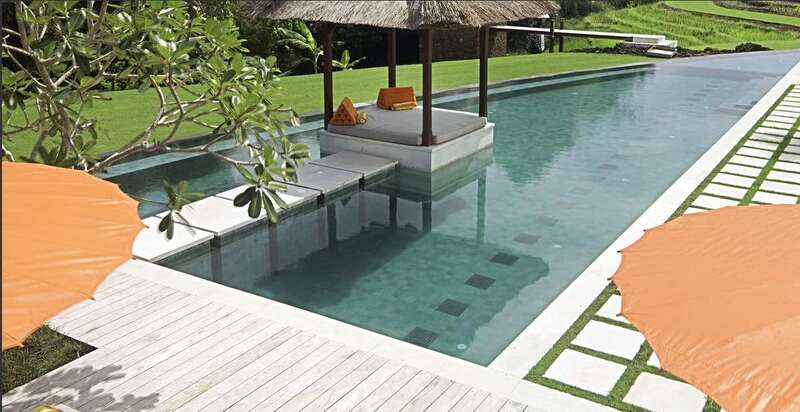 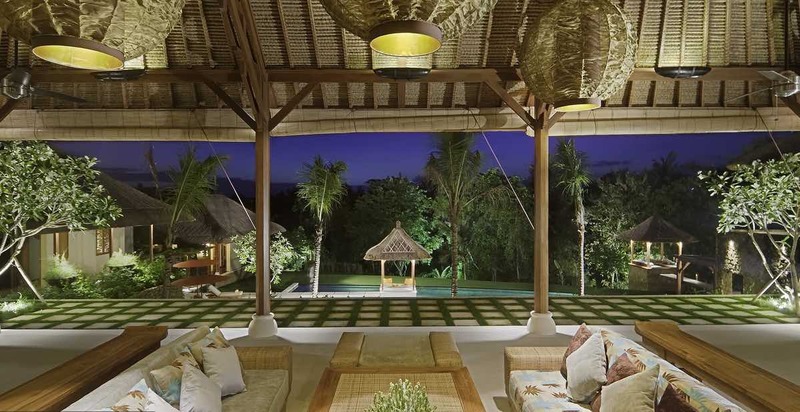 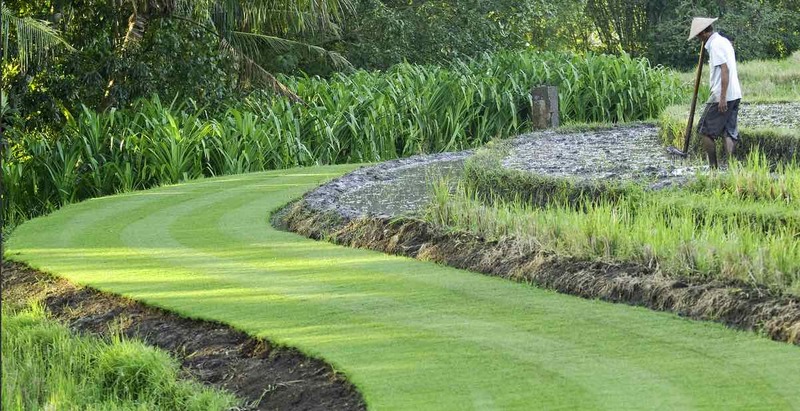 Plus the Canggu location is amazing! 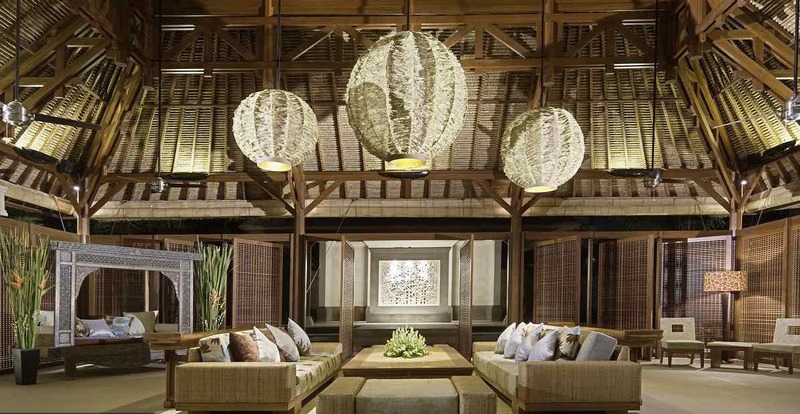 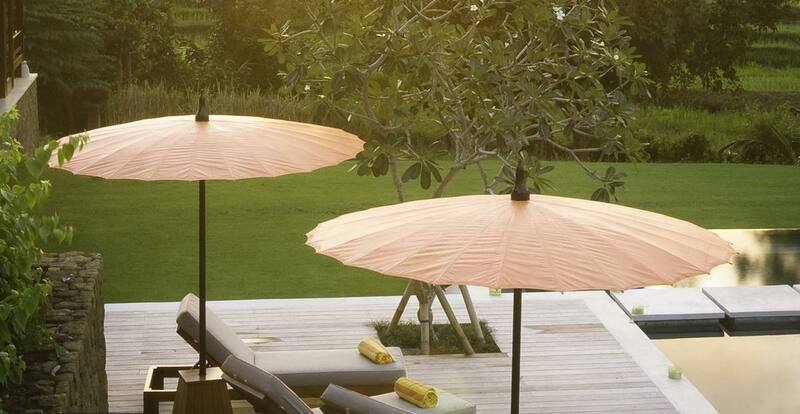 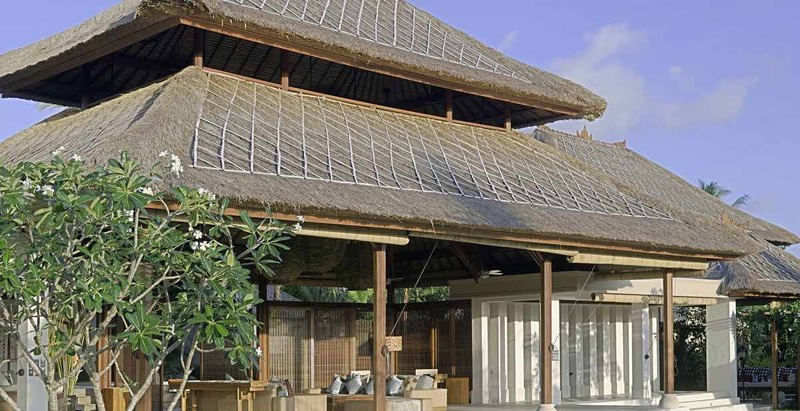 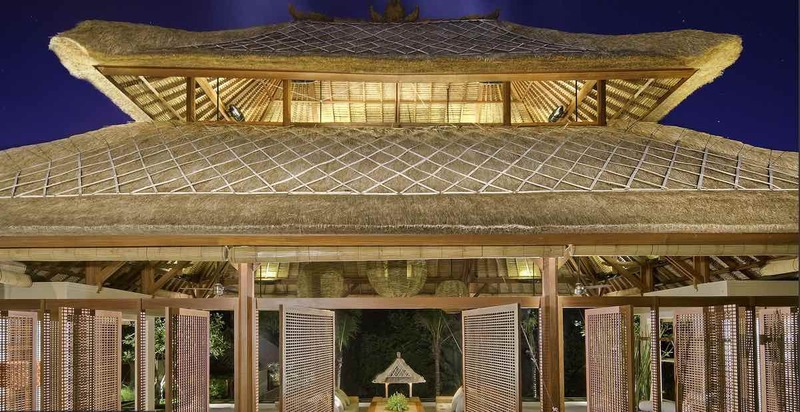 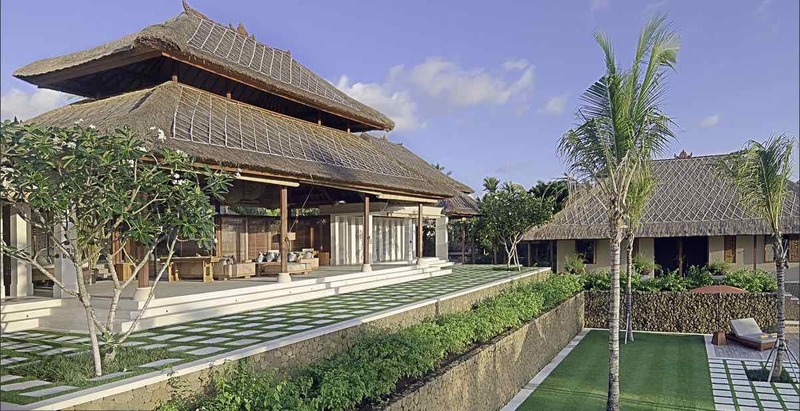 Every detail of the Puri Bawana has been carefully thought out to create an authentic wholesome Balinese experience, balanced with an elegance that instantly takes you to a relaxed and peaceful place. 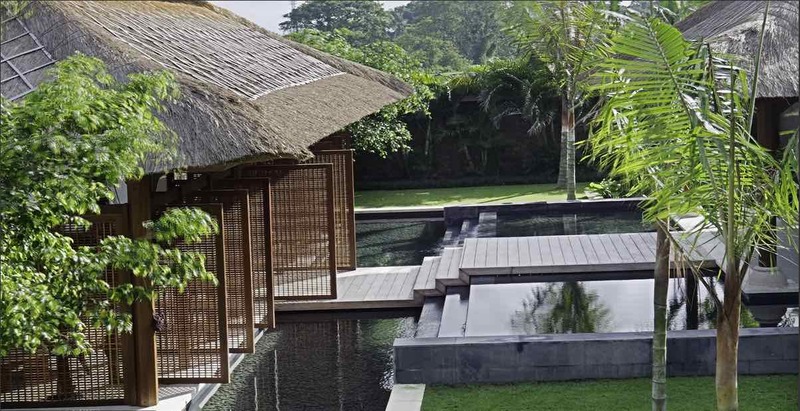 With a 30 metre pool, lily ponds dotted with storybook lily pads and trickling waterfalls, the Puri Bawana is a haven of tranquility. 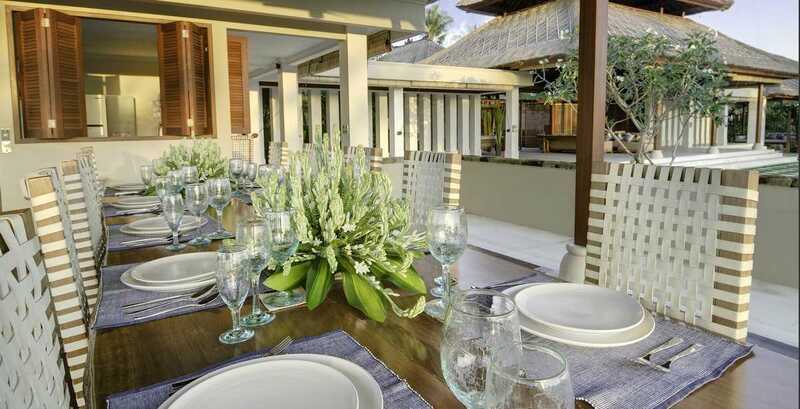 The villa can accommodate for up to ten guests, with five main bedrooms and four villa attendants a chef and a cook, you won’t ever want to leave. 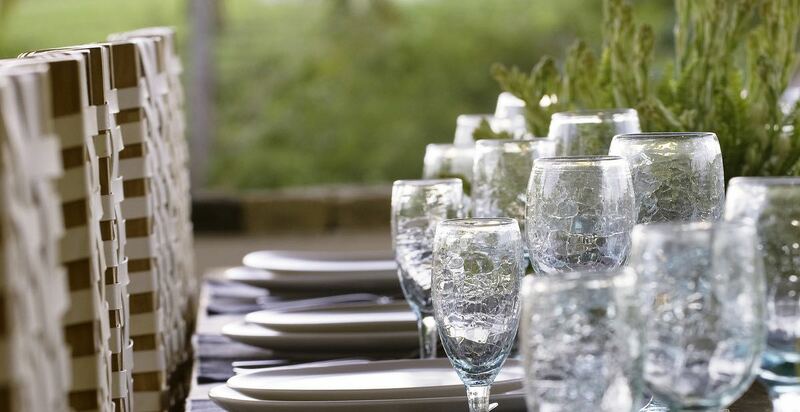 The villa caters for up to one hundred standing guests and fifty seated guests for your wedding celebration. 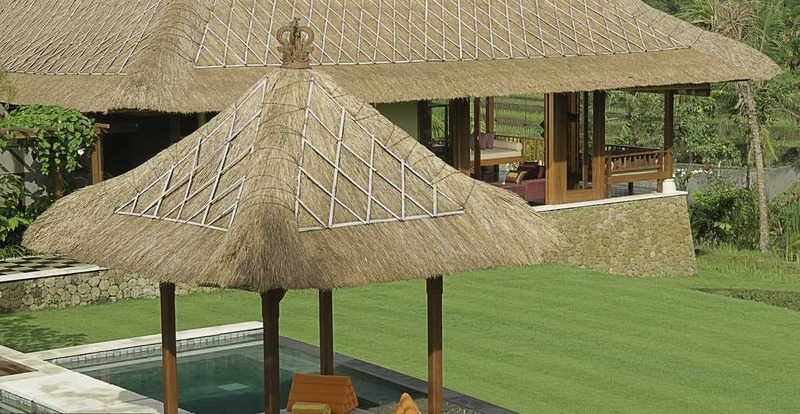 Sitting on 7000 sqm of land with extensive green lawns you will have plenty of space for a band and entertainment of your choice and most importantly room to dance. 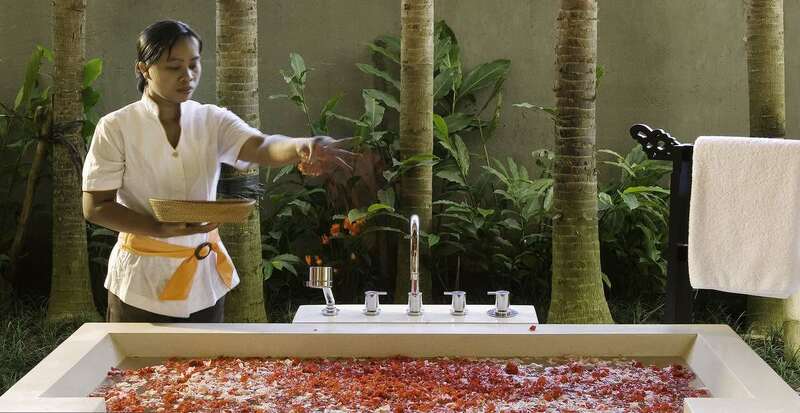 One manager : meets and greets guests on arrival and leads the staffing team – he will handle any inquiry you may have and organise tours, dinner reservations or parties, as well as in house villa massages, yoga sessions, nannies or babysitters.